When working or relaxing in your garden, you may be startled to see the variety of bugs that exist there. 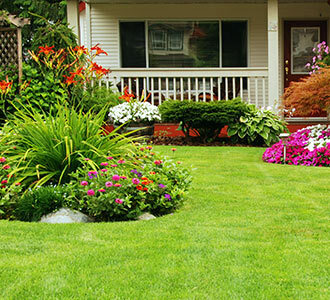 Before becoming concerned, it’s advisable to identify the insect and determine whether they are benefiting your garden. 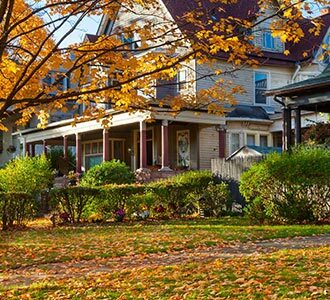 The following tips will help you identify and attract the beneficial ones. They act as pollinators, decomposers, predators who prey on other insects, or are food for someone higher on the food chain. We are totally dependant on bugs as decomposers. They process and decompose organic wastes. 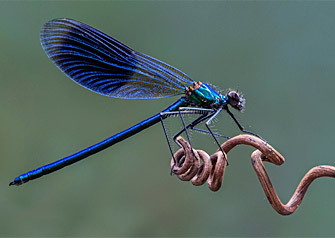 Insects and plants have evolved an intricate communication system of chemical signals released into the air. Predators use olfactory cues to find their prey, which comes in the form of volatile chemicals produced by both the plants and insects. Each signal the plant emits is also specific to the insect feasting on it. Use cues based on nutritional needs such as the scent of nectar and pollen from flowers. Colour cues are also an important factor such as yellow if nectar is the need and green if looking for a place to lay eggs. Aphid Midge Pest control for aphids. Dill, plants with lots of pollen and nectar. Braconid Wasp Pest control for caterpillars, hornworms, and beetle larvae. Dill, fennel, parsley, yarrow, and thyme. Damsel Bug Pest control for mites, aphids, cabbage worms, and caterpillars. Fennel, goldenrod, marigold, and alfalfa. Dragon Fly Pest control for mosquitoes, blackflies, horseflies and midges. Earthworm Improves drainage, soil structure, and nutrient availability. Increase organic matter in your garden. Ground Beetle Pest control for slugs, snails, cutworms, and more. Perennials and consistent mulch. Honey Bee / Bumble Bee Pollination Flowering plants. Hoverfly Pest control for aphids, thrips, mealybugs, and other small pest insects. Lavender, fennel, parsley, yarrow, and aster. 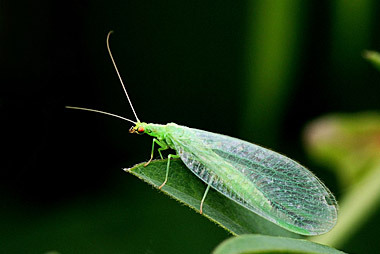 Lacewing Pest control for aphids, scale, thrips, mealybugs, and caterpillars. Sweet alyssum, coreopsis, dill, and cosmos. Lady Beetle (bug) Pest control for aphids, mealybugs, and mites. Carrots, parsley, dill, fennel, and yarrow. Minute Pirate Bug Pest control for spider mites, aphids, whiteflies, thrips, and scale. Fennel, goldenrod, marigold, and alfalfa. 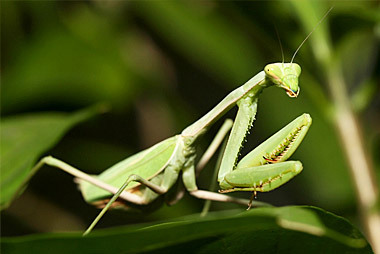 Praying Mantis Pest control for caterpillars, moths, beetles, and crickets. Cosmos, marigold, dill, and tall grasses. Predatory Mite Pest control for spider mites. Humid environments. 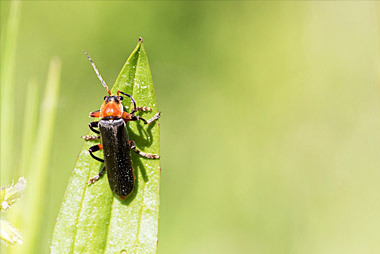 Soldier Beetle Pest control for aphids, grasshoppers, and caterpillar. Goldenrod and catnip. Spider Pest control for bed bugs, aphids, roaches, grasshoppers, and fruit flies. Tall plants for spiders who weave webs, mulch for predatory types. 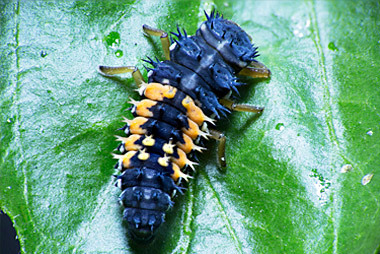 Spined Soldier Bug Pest control for beetle larvae and caterpillars. Deciduous trees and grass. Tachinid Fly Pest control for caterpillars, stink bugs, squash bug nymphs, and beetle larvae. Golden marguerite, lemon balm, parsley, and thyme.